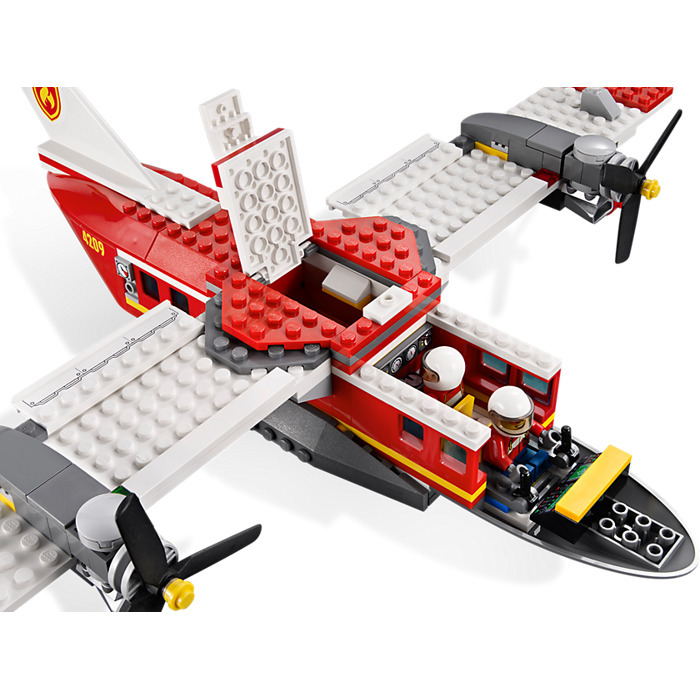 100% complete with instructions, but without box. 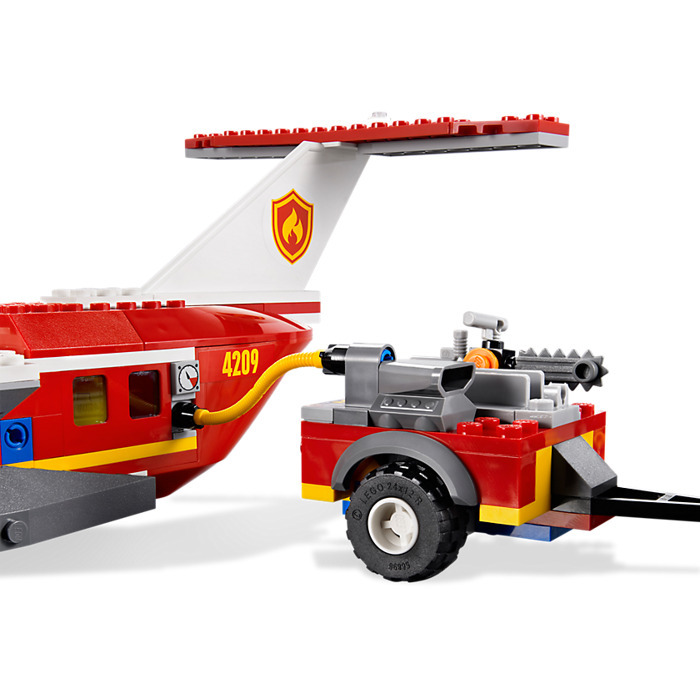 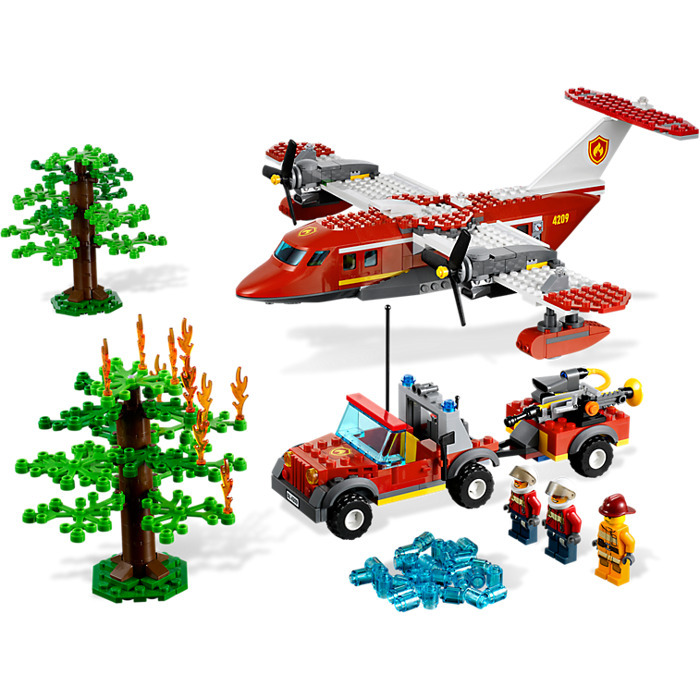 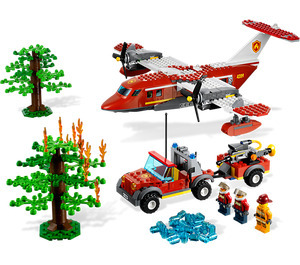 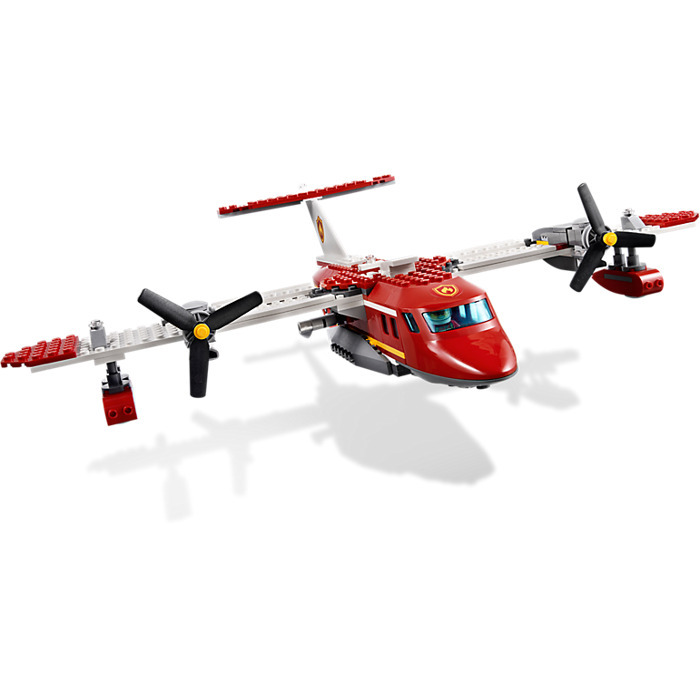 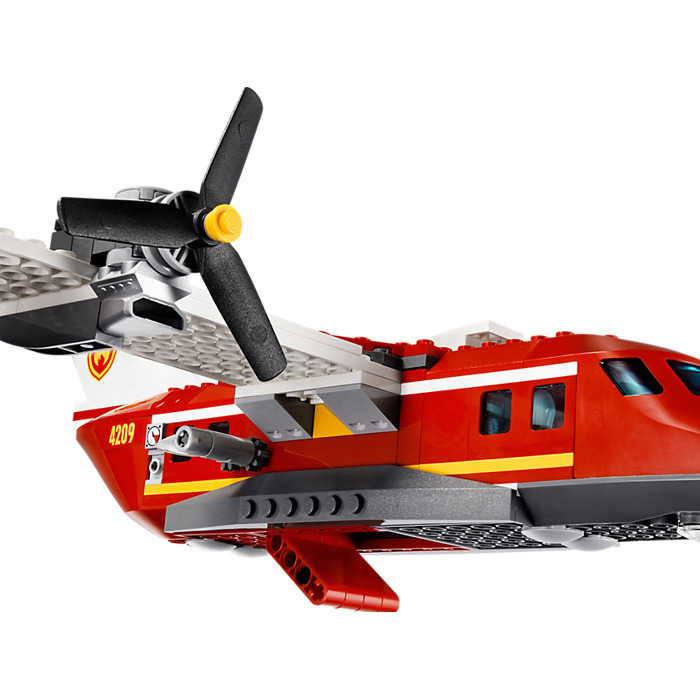 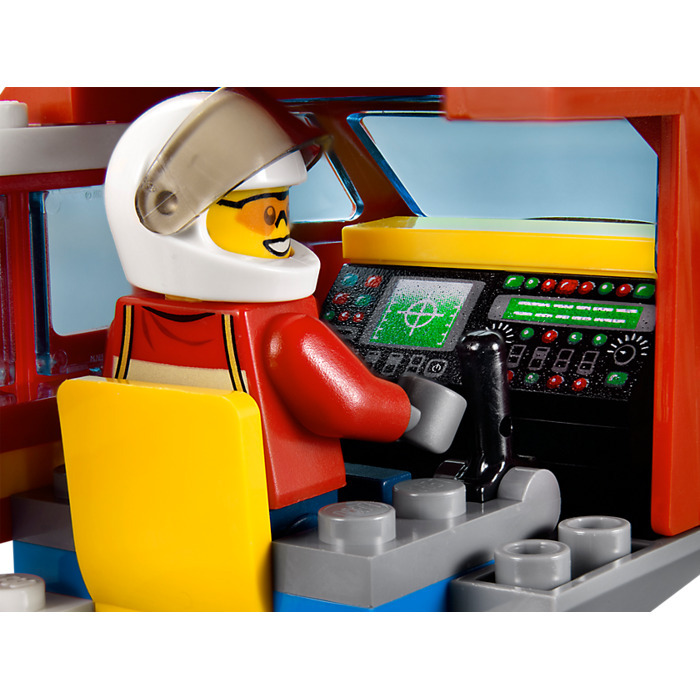 This is a LEGO Fire Plane Set from 2012. 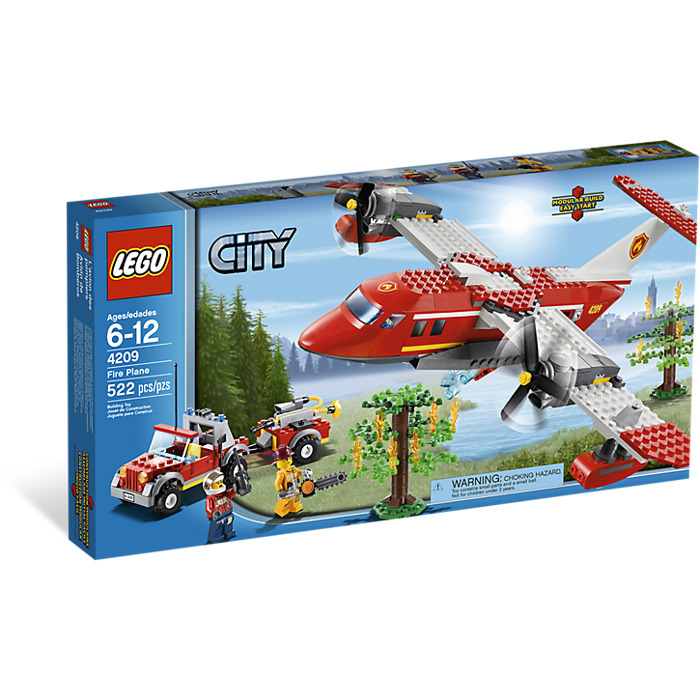 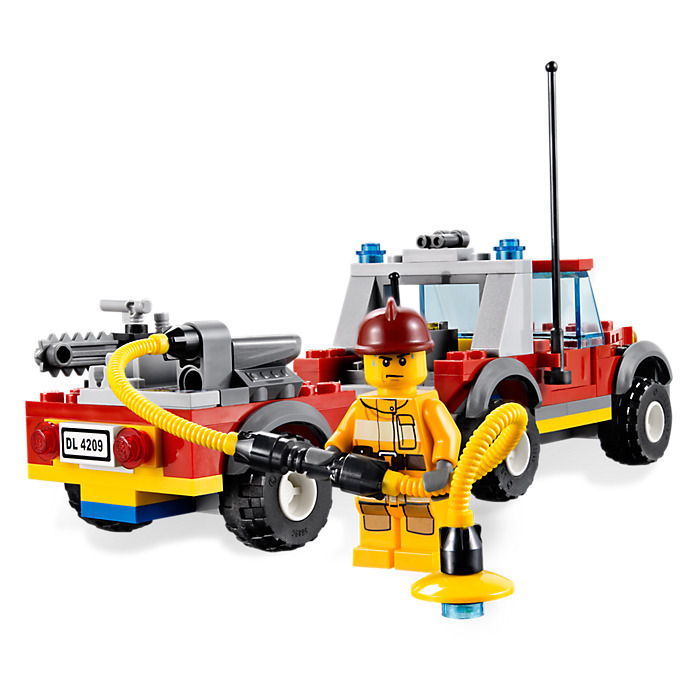 This LEGO City set contains 602 pieces including 3 minifigs.